ラジ: "Well, I've always had this fantasy that involves dancing. The sexual chemistry between my partner and me is electric. But boy, oh, boy, does my father not approve until he sees us in the big dance competition." ペニー: "Okay, that's just the plot for Dirty Dancing." フィーブ: "I'm breaking up with you." フィーブ: "I'm sorry. I'm not ready for a relationship right now." モニカ: "I'm sorry too. But I like things done a certain way. The chemistry's just not right." 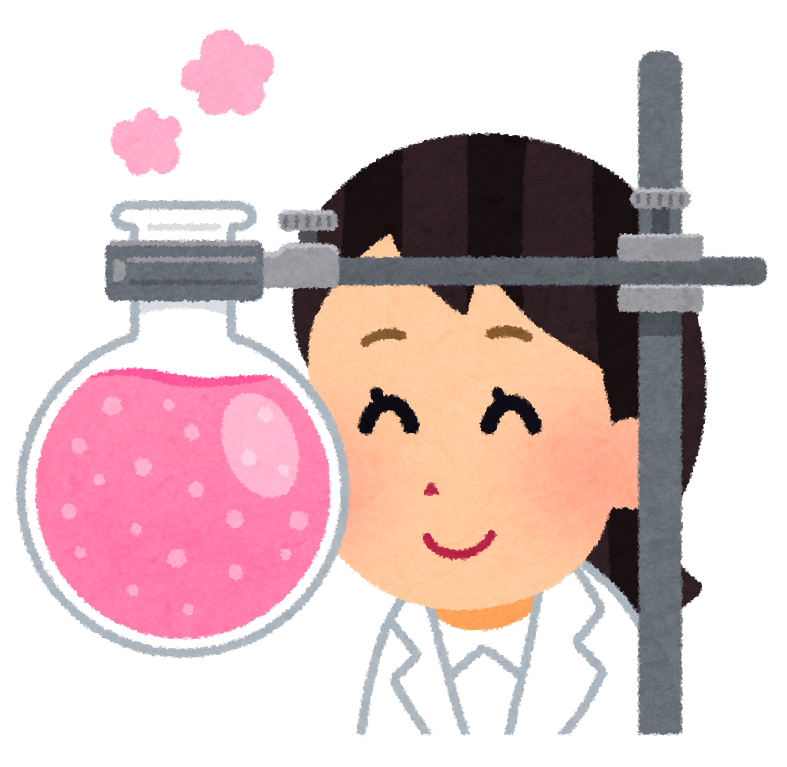 フィーブ: "The chemistry thing for us too." You two are the smartest people that I've ever met. I think you'd actually have pretty smart babies. Did I sense a chemistry here? リンダ: Look what's going on here. I didn't major in chemistry, but I know it when I see it.